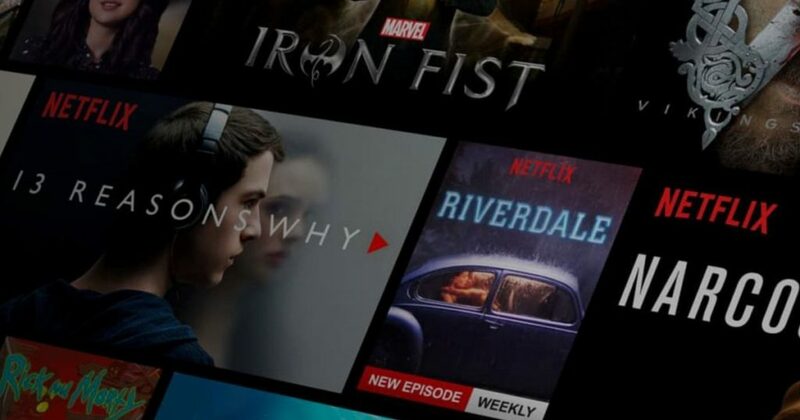 When was the last time you watched Netflix? A day ago? An hour ago? A minute ago? Or perhaps you’re watching it right now! Yes, Netflix has become a huge part of our lives, but it’s safe to say only a few people actually pay for the service. Many people are attached to another account, and they ask their friends or family members for their password. While this has slipped through the net in the past, Netflix and other streaming sites are now cracking down on this. We all know that sharing is caring, and this is especially true when it comes to streaming sites. Because these sites are paid for using a monthly subscription, many people tend to borrow their friends’ account and sponge off them instead. Of course, this works in favor of the people at home, but when 26% of millennials use someone else’s password, this doesn’t actually help the company in question. Because of this, the likes of Netflix and Amazon are now working to change this. 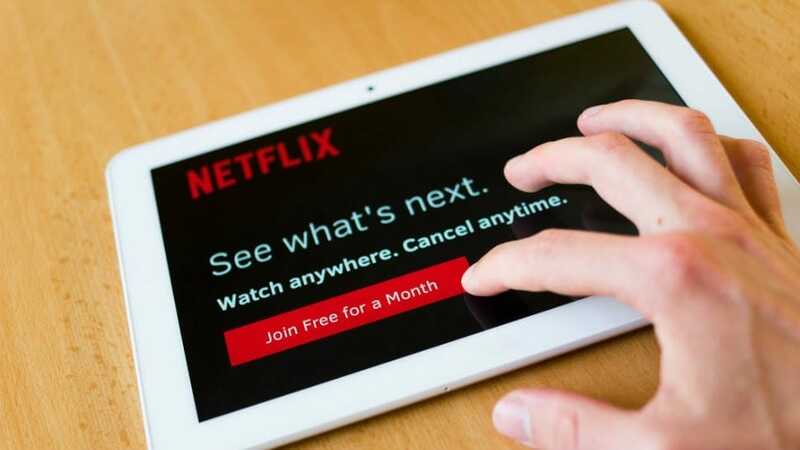 We now live in a world where artificial intelligence reigns supreme, and it’s this impressive technology that is going to help Netflix and other streaming sites deal with their freeloaders. At the Consumer Electronics Show 2019, one technology startup based in the United Kingdom debuted brand new technology that allows streaming sites to gain even more detail about the accounts of their customers. They call this the Credentials Sharing Insight, and Synamedia believes this AI invention will give them the chance to check out anomalies in these accounts, and any extreme activity – which normally hints towards multiple users. 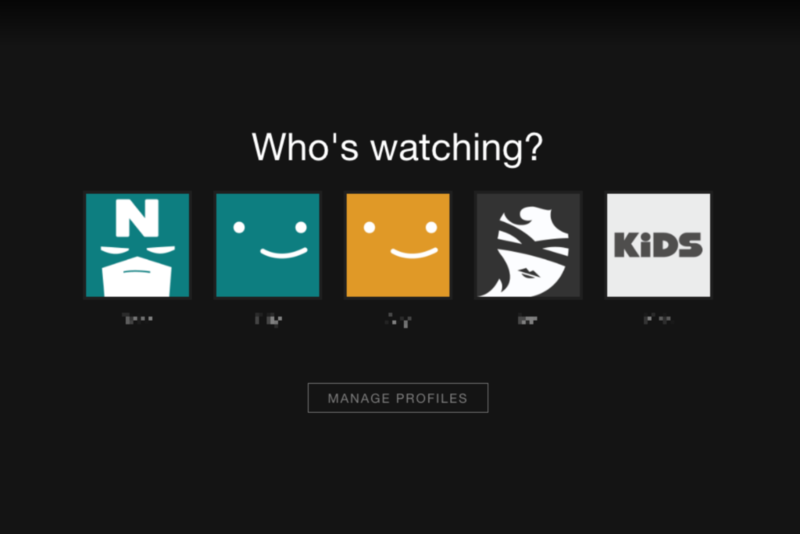 Do you borrow someone else’s Netflix password? Take advantage now, because it will soon be coming to an end.